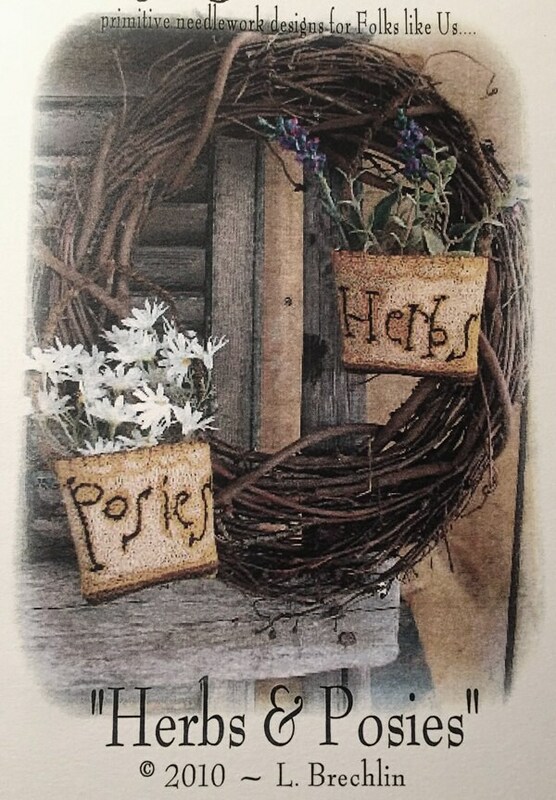 "Herbs & Posies", great to make little hanging "bowls". Pattern Includes: one REUSABLE paper pattern, Color Photo, Floss List, Easy Instructions. Finished project will measure approx:4 1/2" x 3 1/2".